COMPLETELY RENOVATED 2BR 1B HOME WITH LARGE DEN & KITCHEN. 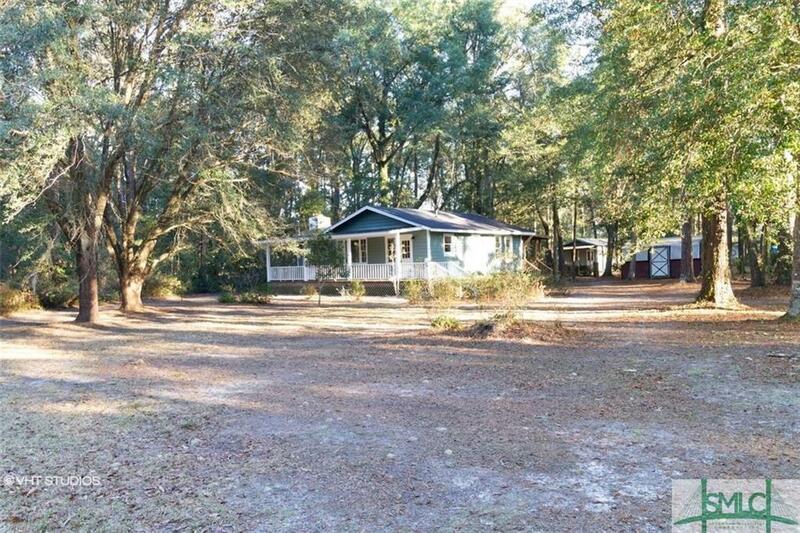 1.3 ACRE LOT WITH STICK BUILT STORAGE SHED AND CARPORT. PRIVATE WELL. NEW ROOF, NEW PAINT INSIDE & OUT, NEW FLOORS, NEW APPLIANCES, NEW WATER HEATER. THIS IS A FANNIE MAE HOMEPATH PROPERTY.